The sentiment I used is from the My Pink Stamper new release this past Friday Winter Treats and Sayings. You can see all the new releases HERE. Please make sure you stop at Bitten By The Bug 2 and see all the PIE creations by my talented Design Teammates. Then, make sure you make a PIE creation of your own and play along in the challenge with us. 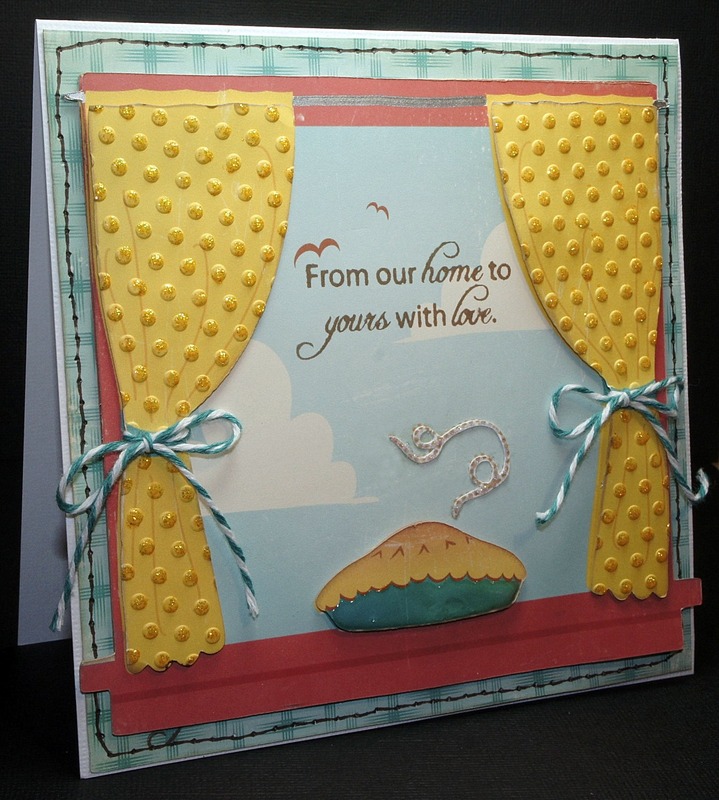 Kate's Kitchen Window with Pie @ 5.5"
Card Size = 6" x 6"
Very sweet card Maria. Going to check out the challenge. This is darling Maria!!! 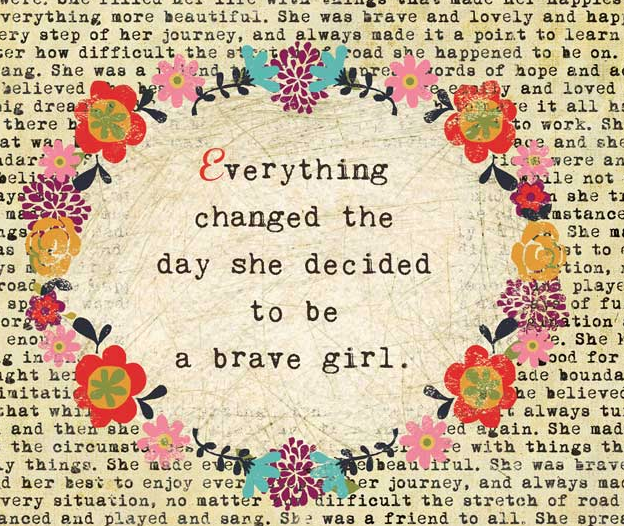 The sentiment looks perfect, and I love the stitching you did, it ties everything in together!!! This is so flippin' cute, Maria. I love the embossed curtains and the twine for tiebacks. Great attention to the details. 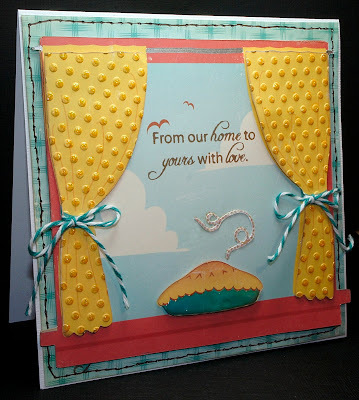 I love the scene on your card Maria, mmm home cooked pie still steaming on the window sill! Perfect sentiment and love your embossed and stickled curtains! 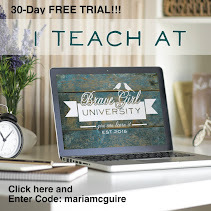 I'm with Donna when I read faux stitching at the end of your post I had to back and check!! Looks sooo real! What a cute scene! 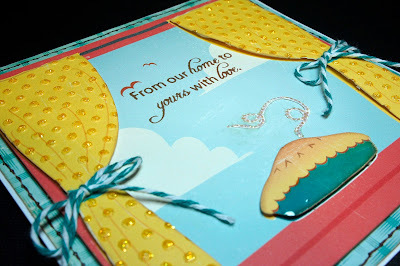 Great card, love the colors and the embossing! What a cute little scene. Reminds me of mother's pies cooling so we could have a slice. So Cute Maria, I love it! I really need to use my Imagine more, maybe I just need a new cart and this one is looking pretty Cute! Super sweet! Great embossing, love the details! I love this creation! what a great view :) with the yummy smell coming off that tasty pie ! Oh, beautiful!! I love the pie in the window idea. This is so cute!! Your card is awesome,the pie in the window is a great look, your colors are great, nothing mediocre about this project...WOW.